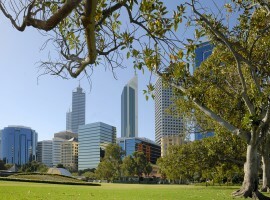 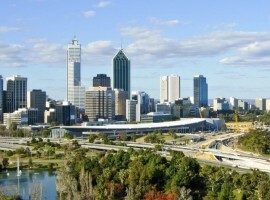 Perth dwelling values held firm in April, with both house and unit values remaining steady over the month. 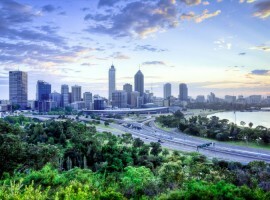 Core Logic has released their newest housing market update for May 2018. 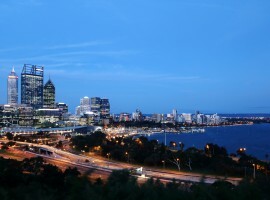 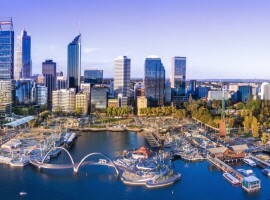 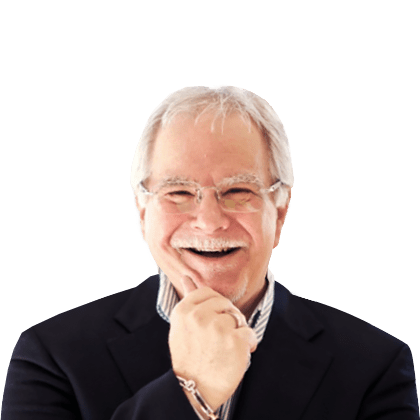 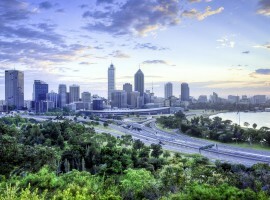 While the result remains soft, the Perth housing market is showing a variety of signals that it has moved through the bottom of its downturn….